A perfect gift for holidays, birthdays or anytime you want to treat someone special. 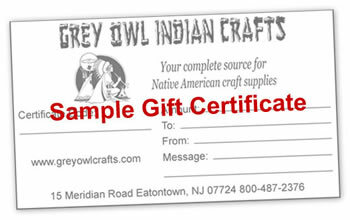 Mail original certificate with order to the address on the gift certificate or we will mail it directly for you. Certificate amount will be deducted from order total.